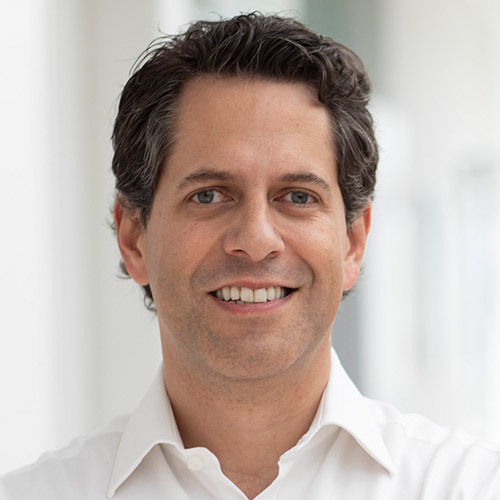 Oliver has been CEO of TeamViewer since January 2018. He is an internationally experienced manager with a proven track record in building and successfully leading tech champions. As Chief Executive Officer, Oliver is responsible for the development and implementation of TeamViewer’s strategy. Before taking over the position of CEO TeamViewer, Oliver was Partner at the international Private Equity firm Permira. There he built up and headed Permira’s Portfolio Group, which works with global deal teams across all sectors on designing and delivering value creation plans for Permira funds’ portfolio companies. 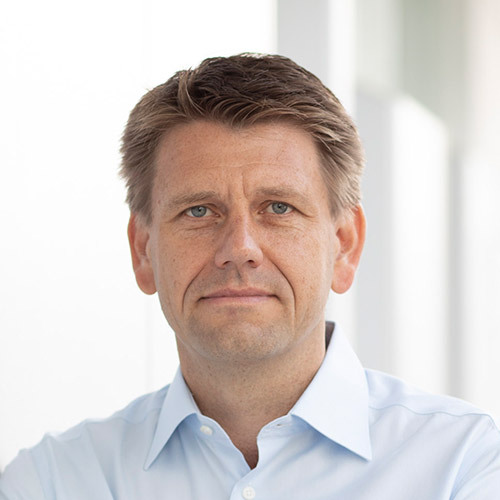 Prior to joining the Private Equity firm, Oliver served as CEO of Sunrise Communications AG, the largest privately-owned telecommunications provider in Switzerland, and as CEO of Debitel (today: freenet AG), a leading mobile service provider in Germany. 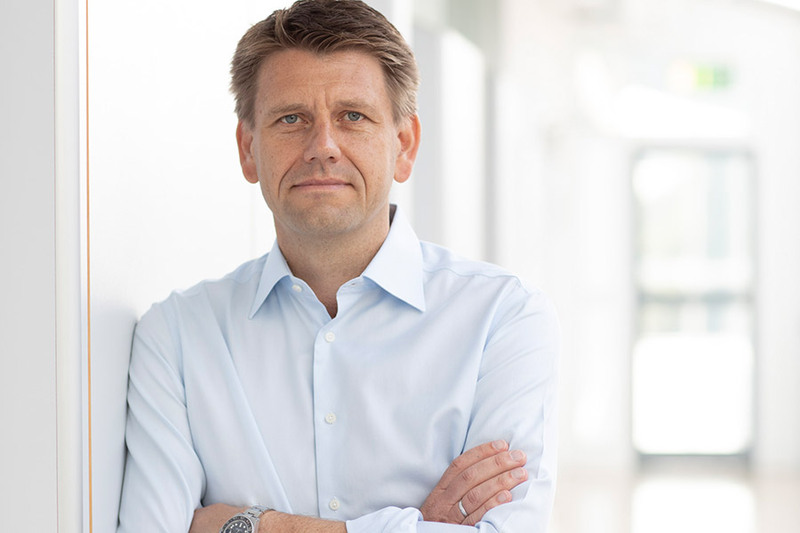 He started his career at McKinsey where he became a Partner with focus on the telecommunications and technology sector. Oliver holds a Master’s Degree (German diploma) in Electrical Engineering, from the Ruhr-University, Bochum, Germany. 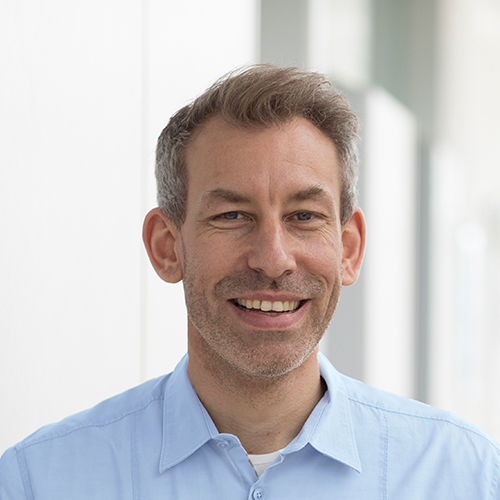 Stefan Gaiser joined TeamViewer in November 2017, as the company’s Chief Financial Officer. He is a seasoned Financial Executive, who has spent most of his professional career in the technology sector working for either listed or Private Equity-backed software companies. Before joining TeamViewer, Stefan served as CFO of Kofax Ltd., a global Enterprise Software business based in the USA. 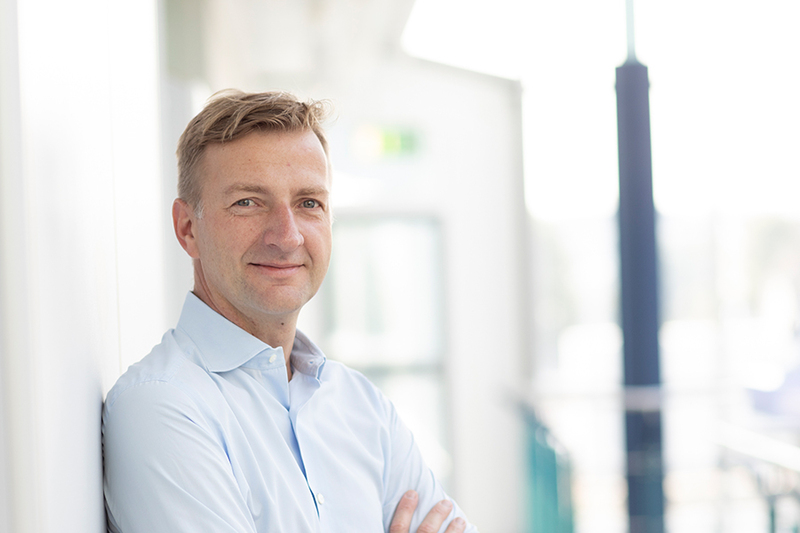 Most recently he was CFO of P&I Personal und Informatik AG, a leading HR Software provider in EMEA. Stefan is responsible for Human Resources and the entire Finance function including Controlling, Accounting and Treasury. 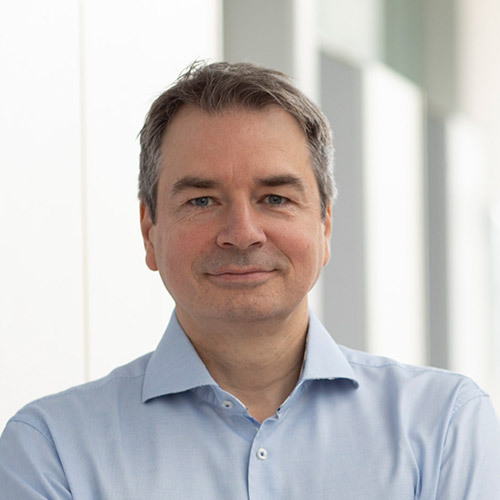 Finn Faldi is President of TeamViewer Americas, responsible for North, South and Central Americas since January 2018. His responsibilities include Marketing, Sales, Channel Partnerships, Customer Support, Human Resources and Operations. 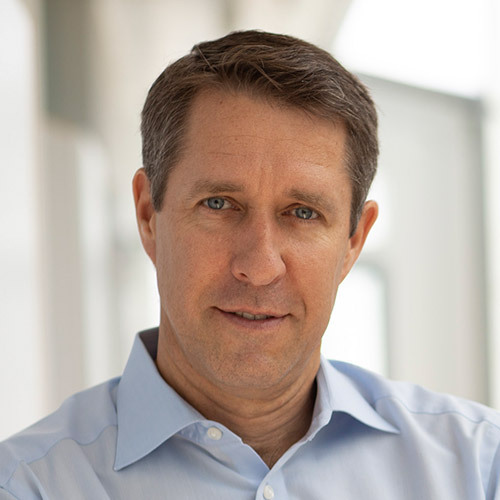 A proven leader in the technology industry, Finn was previously SVP, Partner Revenue Officer at Lifelock, a consumer identity-theft protection company that was acquired by Symantec in February 2017 for $2.3 Billion. Before that, Faldi was Chief Operating Officer for Datalogix, and prior to that, Vice President – Global Broadband, Mobile, Strategic and Search Affiliate Partnerships & Operations at Yahoo. He continues to be an active investor and advisor to several early stage and growth companies. Finn holds a Bachelor of Science Degree in Finance and Management from the University of Pennsylvania’s Wharton Business School and an MBA from Pepperdine University. Mike Eissele is TeamViewer’s Chief Technology Officer. Prior to this, he was Senior Vice President for Software Development, and Vice President of Engineering at TeamViewer. Mike joined TeamViewer in 2009 as the Head of Software Development, and since then, he has been responsible for driving the team behind the development and implementation of all of TeamViewer’s products. From 2003 to 2009, Mike joined the Visualization Research Group at the University of Stuttgart as a research associate and earned his Doctorate in Natural Sciences in Computer Science for his contributions to various visualization and computer graphics topics. Mike studied Computer Science at the University of Stuttgart with a focus on visualization, computer graphics, and distributed systems. He also was awarded an MSc in Computer Science in 2002. 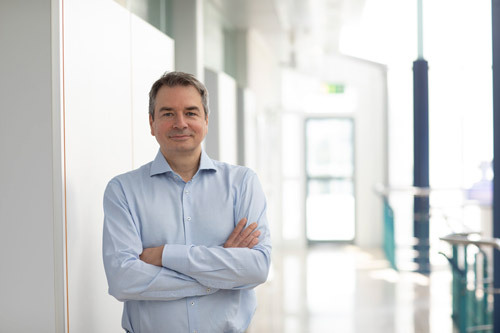 Bernd has served as Executive Vice President Operations at TeamViewer since September 2014. He oversees Business Operations, Business Intelligence and Data Science, Corporate Development, M&A and Strategy / Market & Competitive Intelligence. 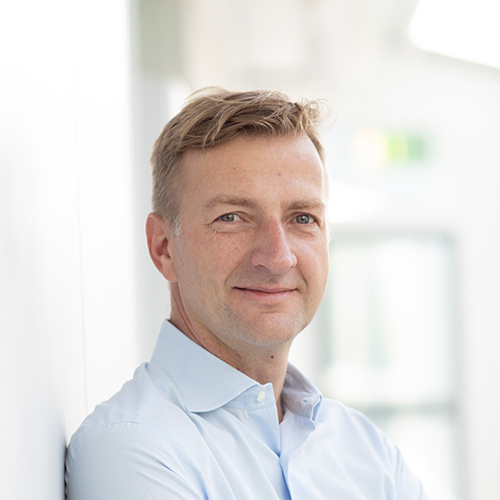 Bernd previously served as Senior Vice President, Program Office and a member of Group Management of Jet Aviation AG in Switzerland, the global leader in business aviation. He was responsible for corporate transformation and successfully integrated two acquisitions. Prior to that, he was a Senior Manager at the Global Management Consultancy A.T. Kearney within the Operations and M&A practice. He held positions in Brazil and Germany, where he mainly worked on international projects. 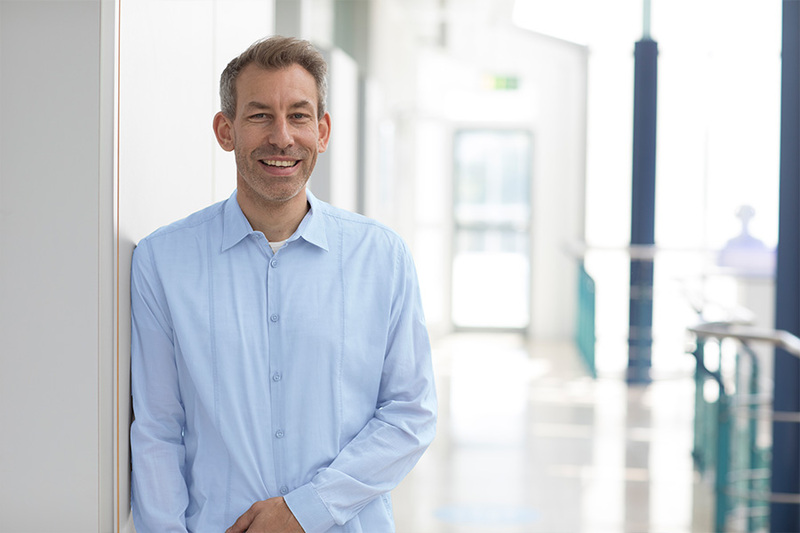 Bernd studied Business Administration and Process Engineering at the University of Stuttgart, Germany and University of Massachusetts in Dartmouth, USA. 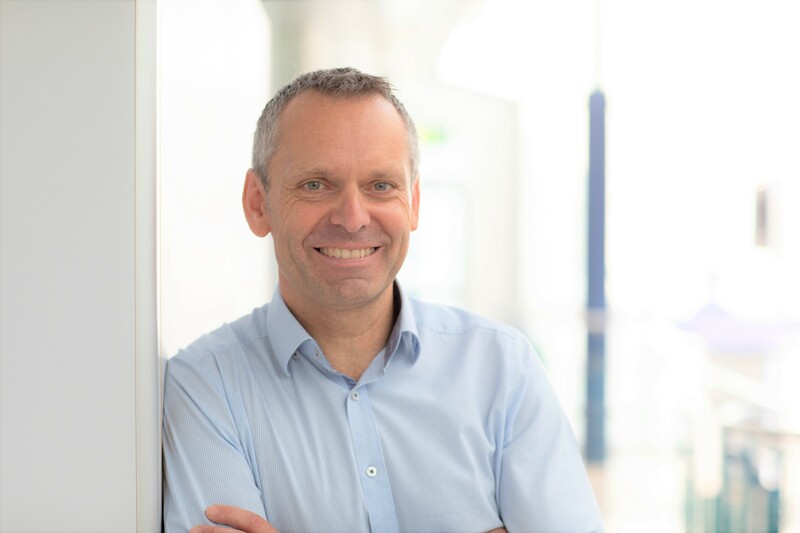 Karl Markgraf joined TeamViewer in July 2018, as the company’s Chief Information Officer and is currently TeamViewer’s Chief Operations Officer. 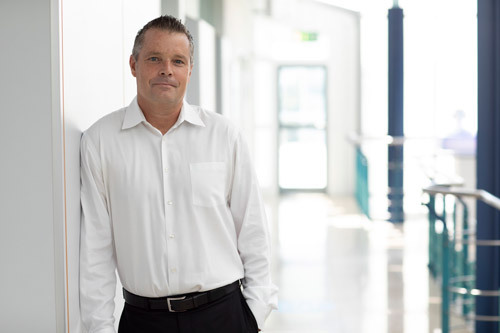 Karl’s professional career spans over 20 years during which he has gained a distinguishing reputation in the IT sector. An accomplished IT Executive, he has spent the most part of his career leading large IT organizations and IT transformation projects. 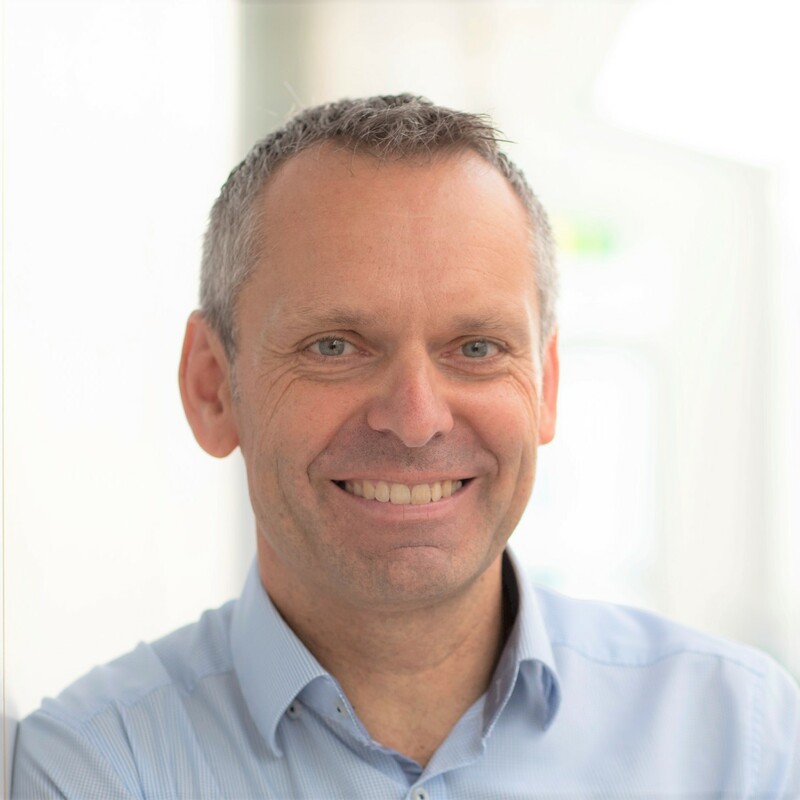 Karl joins TeamViewer from E.ON, where he was Managing Director of E.ON Business Services, and responsible for group-wide Business IT including the strategic implementation of Enterprise-grade cloud computing, collaboration and IoT solutions. Prior to that, he was CIO of E.ON Energy Trading and successfully led various IT transformation projects. 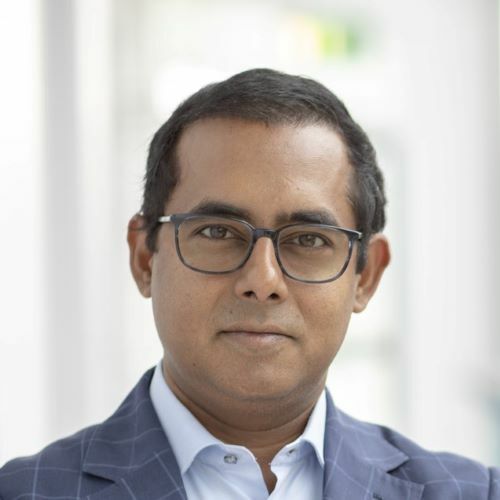 Gautam Goswami is TeamViewer’s Chief Marketing Officer (CMO) since March 2019. Gautam has over 20 years of experience in technology and marketing with notable roles at enterprise software and cloud services providers OpenText and Informatica. He is a seasoned tech executive and brings with him a combination of B2B and B2C marketing excellence. Before joining TeamViewer, over the past three years he has been an independent strategic marketing advisor to a wide range of Permira portfolio companies ranging from enterprise software, consumer and financial services. 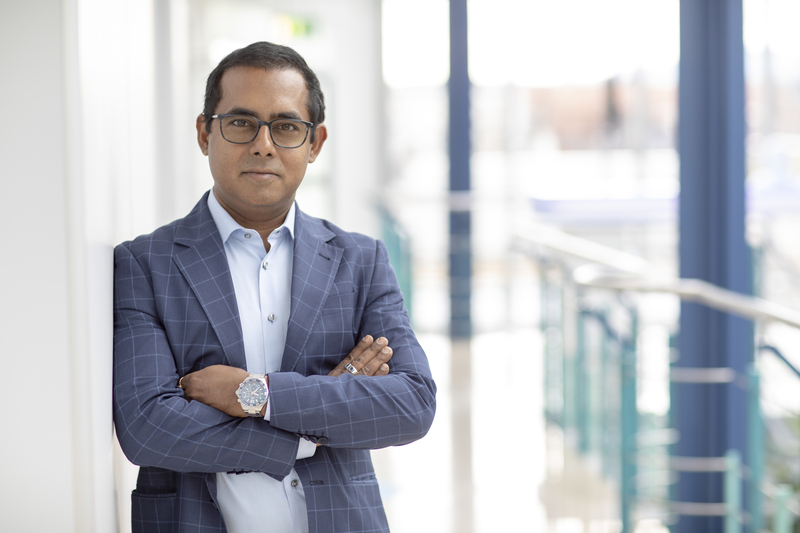 Gautam has also successfully supported TeamViewer in developing a go-to-market strategy based on the increased global activities and product portfolio in 2018 as a strategic adviser. Gautam leads TeamViewer’s marketing and product strategy and global marketing operations. 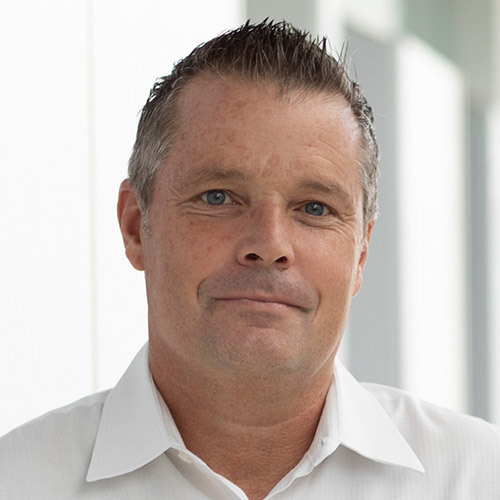 Roger Illing joined TeamViewer in November 2018, and is currently TeamViewer’s Executive Vice President, Enterprise. 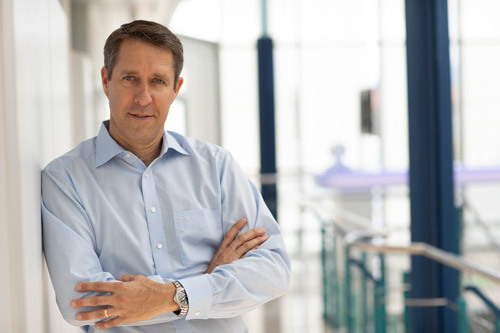 Roger is a seasoned leader with over 20 years of executive experience in a variety of IT companies. Over the course of his career, he has built a reputation for his proficiency in steering and executing sales and overall business strategy at industry market leaders. He joins TeamViewer from OpenText, where he was Senior Vice President of Enterprise Sales Europe & General Manager. His responsibilities in his previous roles spread across different areas of Sales Management – including licensing, enterprise, partner and key account management, and strategic channel marketing, just to name a few. He has also held executive roles in companies such as, Novell, Deutsche Leasing, and Software AG. At TeamViewer, he is responsible for aligning the overall enterprise strategy and key account management with TeamViewer’s overall corporate business strategy. Roger holds a Master’s Degree in Chemical Engineering from the University of Applied Sciences, in Krefeld, Germany. Konstantin Ebert joined TeamViewer in April 2016 and is head of the Sales organization and the Sales offices across EMEA and APAC. 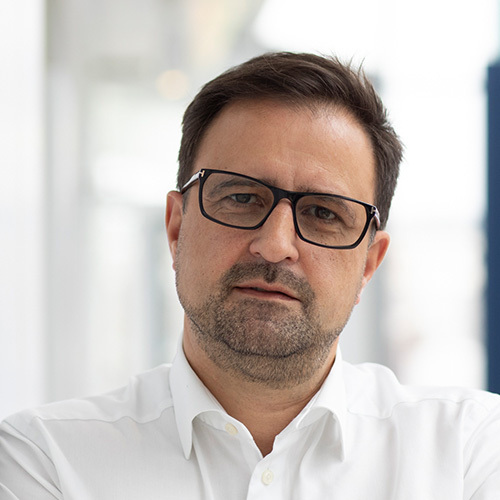 Konstantin’s professional career spans across 20 years in Sales and Channel Sales within the IT sector where he has built a distinguished reputation in building businesses. 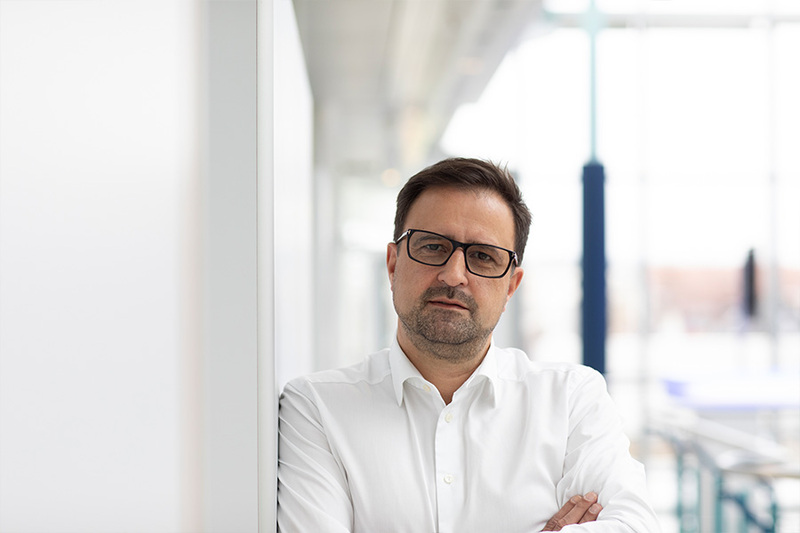 Konstantin joined TeamViewer from NetApp, where he was managing the EMEA emerging markets P&L, running offices and sales and service teams across Eastern Europe, Russia, Africa and the Middle East. Prior to that, he was Vice President Sales for Small Enterprises at T-Systems and held several Channel Management roles at Fujitsu. 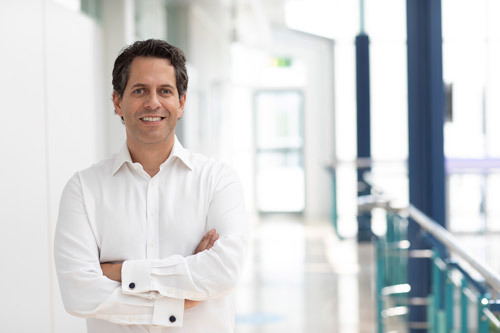 Alfredo Patron is the Executive Vice President of Business Development at TeamViewer. Known for his innovative approach to building partnerships that drive business growth, Alfredo joined in May 2015 in order to lead TeamViewer’s business development. He is based in the Bay Area in California. Before joining TeamViewer, Alfredo worked at Skype and Microsoft between 1998 and 2015 in multiple leadership positions and geographies including Mexico, the UK, and the US. During this time, he led teams focused on deals for top applications including Office, Skype, Bing, Onedrive, and Onenote. He also led the EMEA sales and marketing team for Windows Phone. Alfredo holds a BSc in Systems Engineering from Universidad Anahuac del Sur in Mexico City and a marketing excellence Diploma from the Kellogg School of Management. He also holds a certificate of Innovation and Entrepreneurship from Stanford University. Rebecca joined TeamViewer in October 2016 as the HR Manager for the APAC office based in Adelaide, Australia. She relocated to Germany in June 2017 and is now the Senior Vice President for Human Resources. Rebecca plans, develops and oversees all global human resource functions, creating positive employee experiences as well as providing operational support to the business. Prior to her current position, Rebecca has spent her professional career Australia and has held several HR Management and Consulting positions in the Insurance, IT and manufacturing sectors. Rebecca has a Master’s in Business and Bachelor of Applied Science from University of South Australia, Australia.